July 25, 2018. "STOP!! 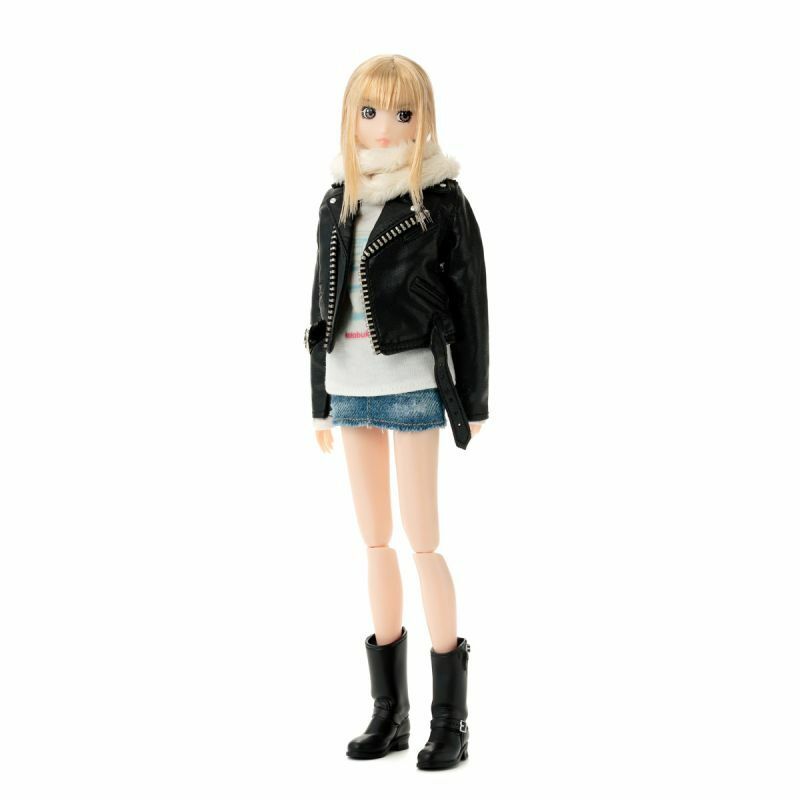 Hibari-kun Doll" and outfits will arrive. > July 25, 2018. "STOP!! Hibari-kun Doll" and outfits will arrive. "STOP!! Hibari-kun Doll" will be arriving at our store. A doll made to look like "Hibari-kun" in Japanese famous comic "STOP!! Hibari-kun!" by Hisashi Eguchi, a popular manga artist / an illustrator. "outfit set" does NOT include a doll. Doll and outfits are the products of Sekiguchi. July 25, Wednesday 2018. around 15:00 in JP standard time ( 06:00 in UTC) on sale.